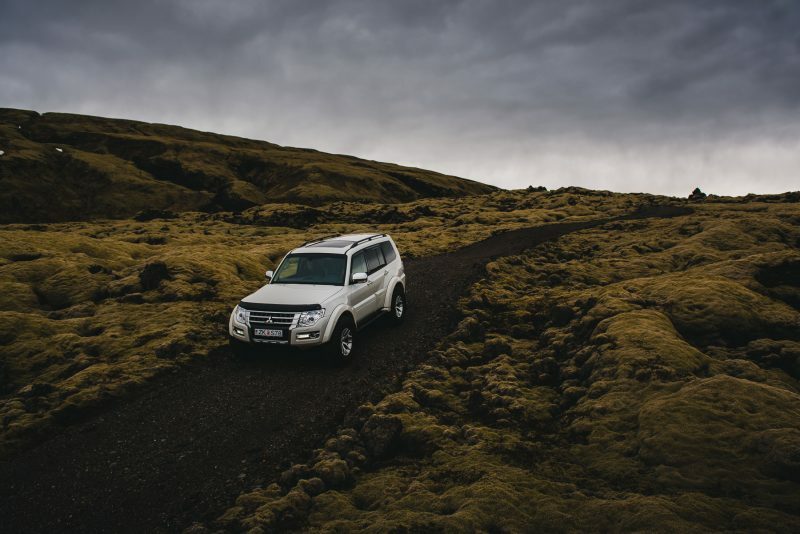 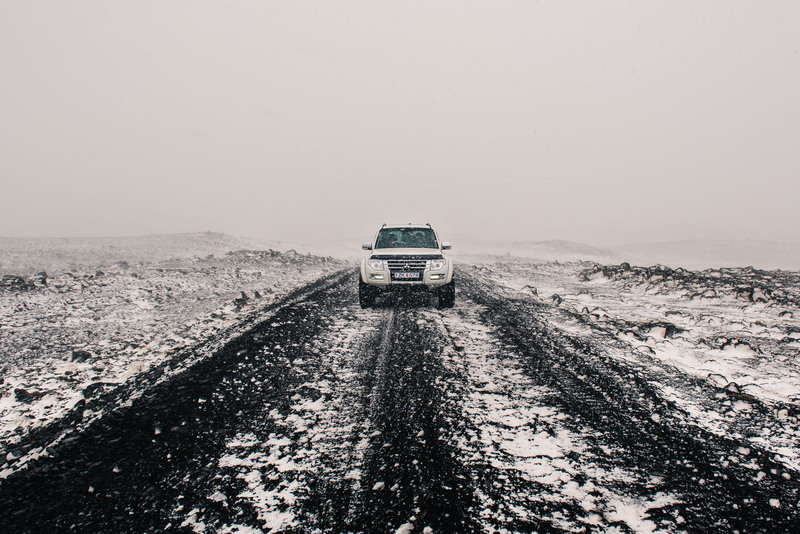 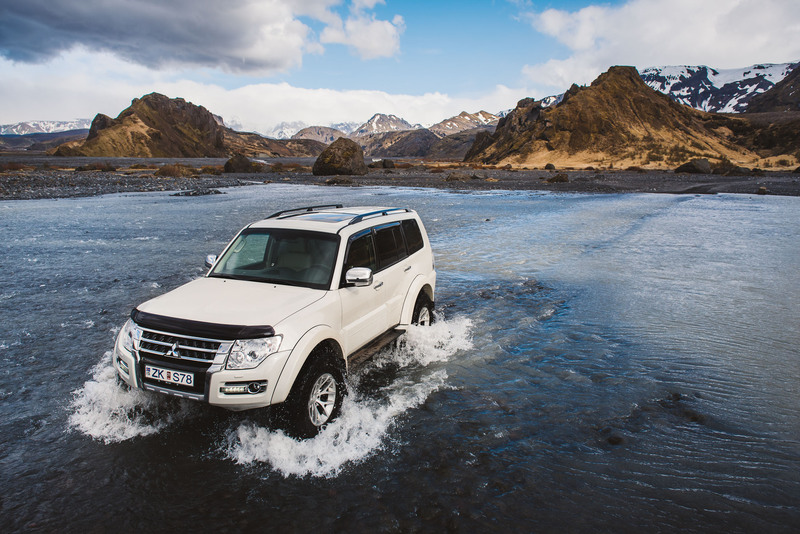 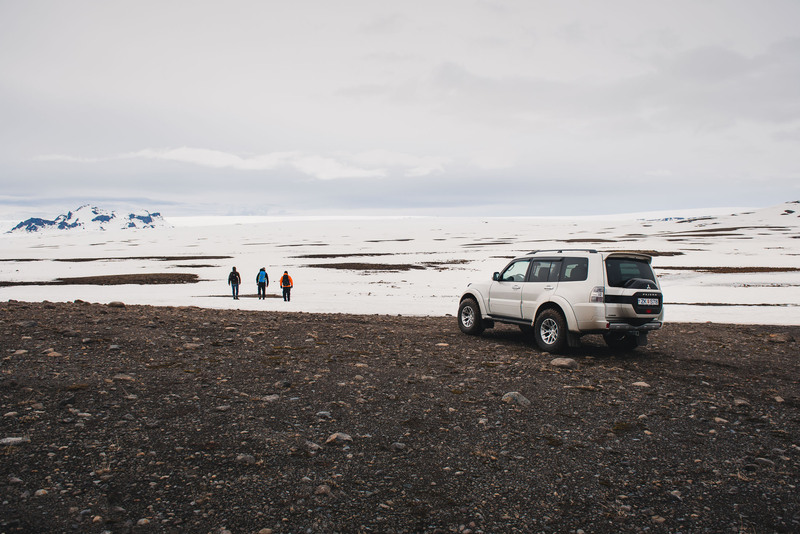 Iceland’s Lagoon Car Rental wanted some photos of their new Arctic Trucks-prepped Mitsubishi Pajero in Iceland. 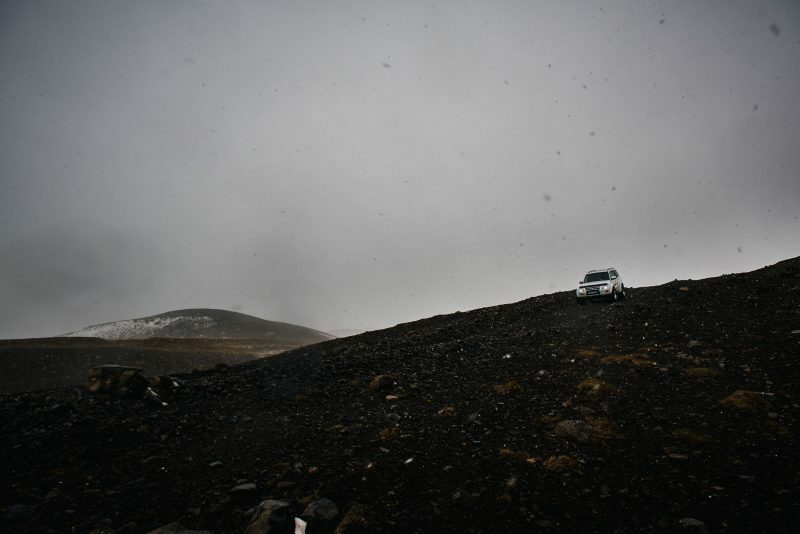 The Pajero was quite capable–it was lifted and equipped with 36-inch tires. 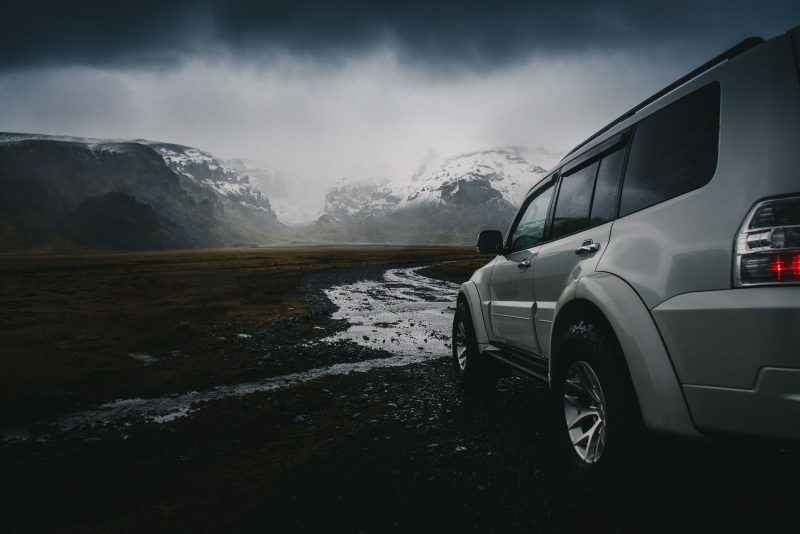 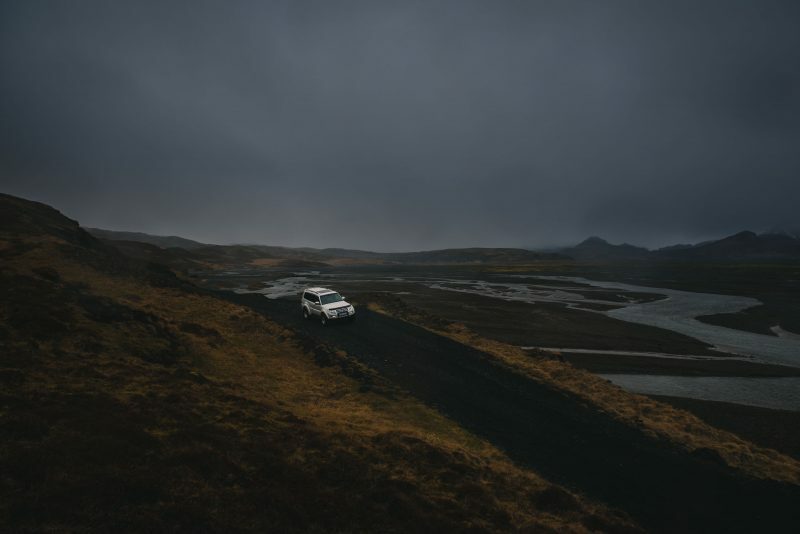 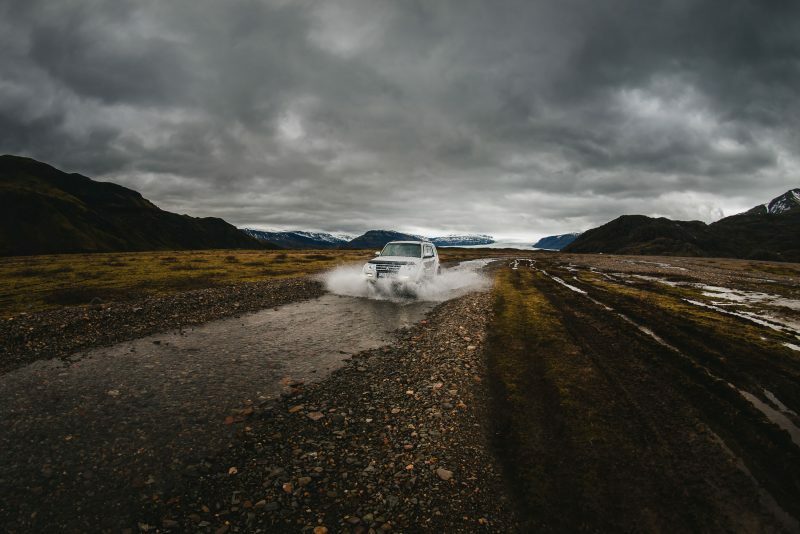 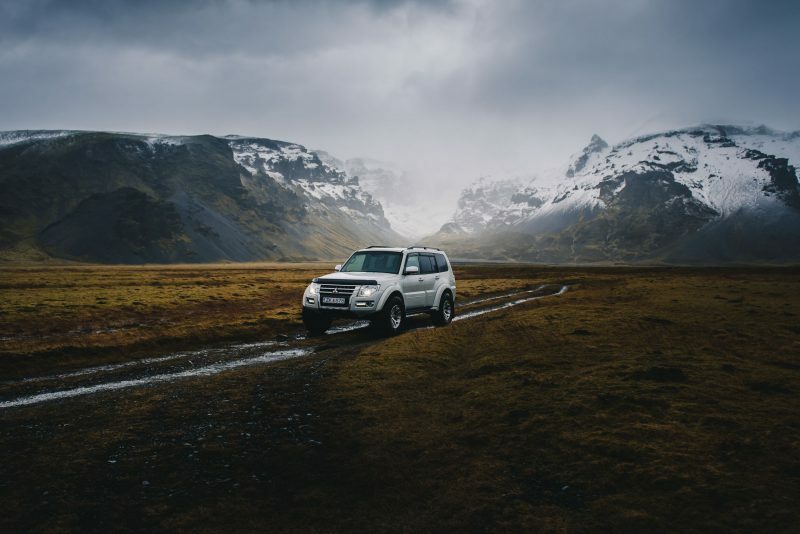 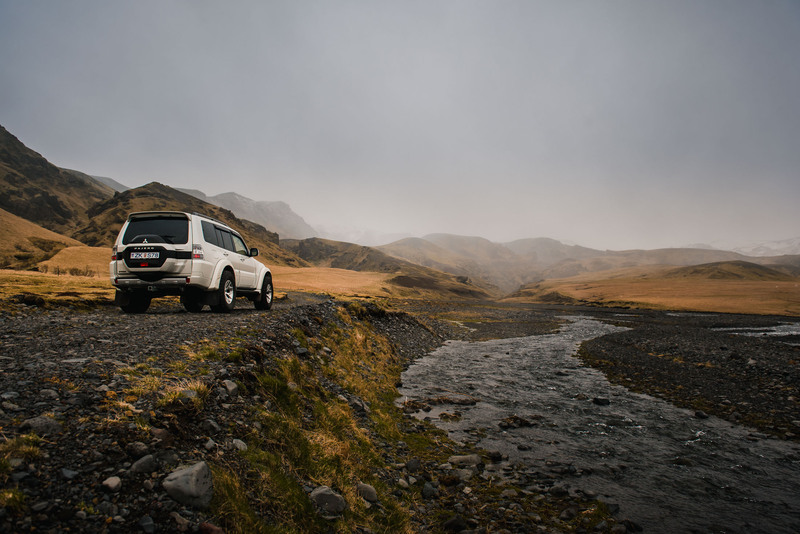 I shot the car in various weather conditions around Iceland over the course of seven days.